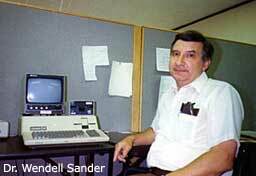 Wendell Sander, father of the Apple III. Photo courtesy of and copyright by David Ottalini. All rights reserved.